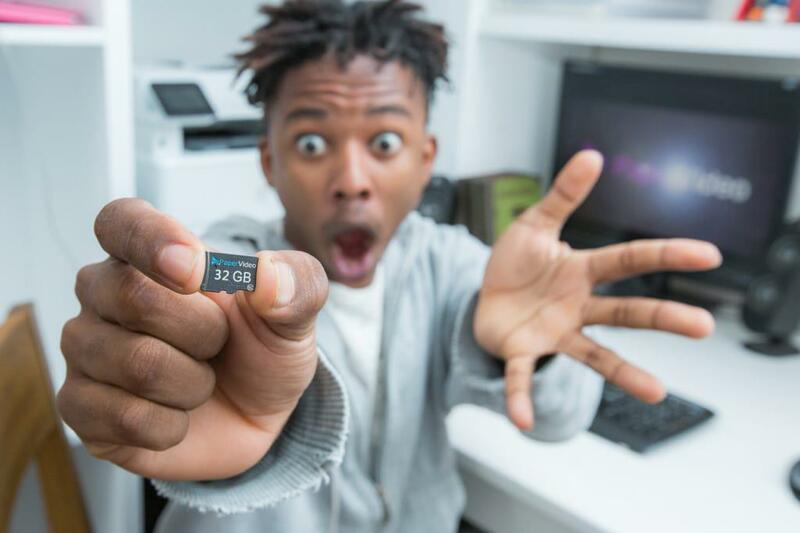 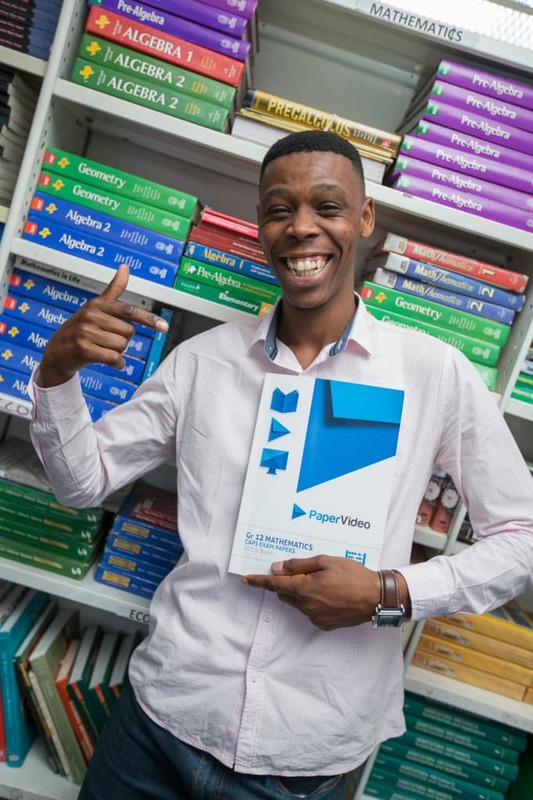 We have been doing a lot of work with our friends at Paper Video – just because we really do believe that they have an absolutely awesome product. 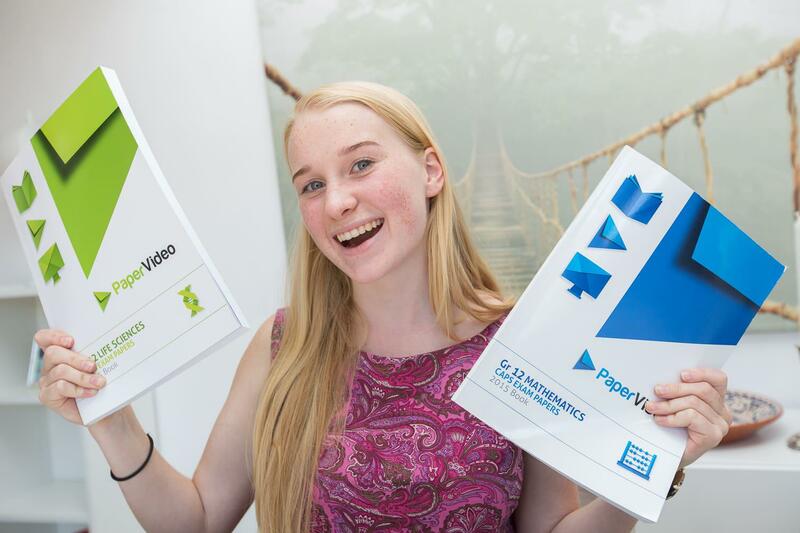 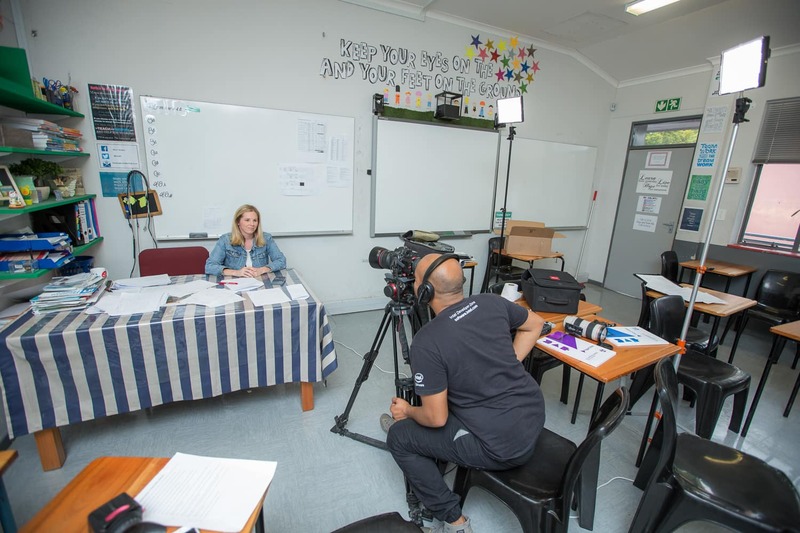 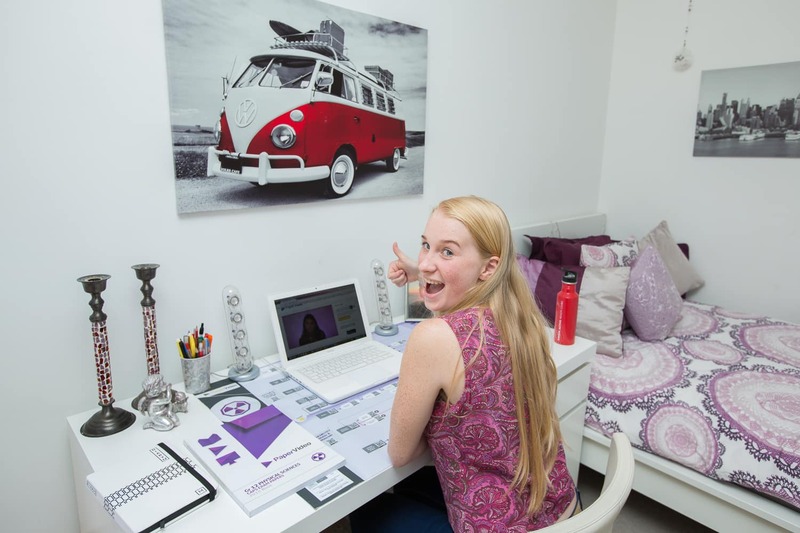 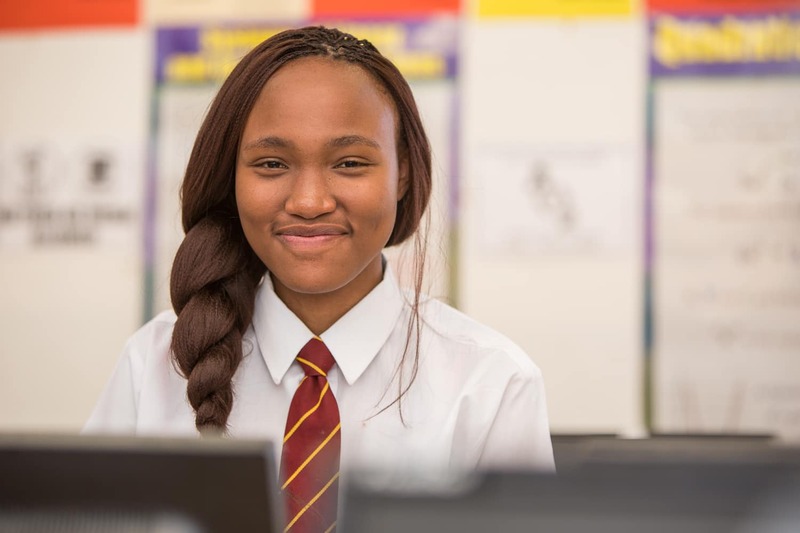 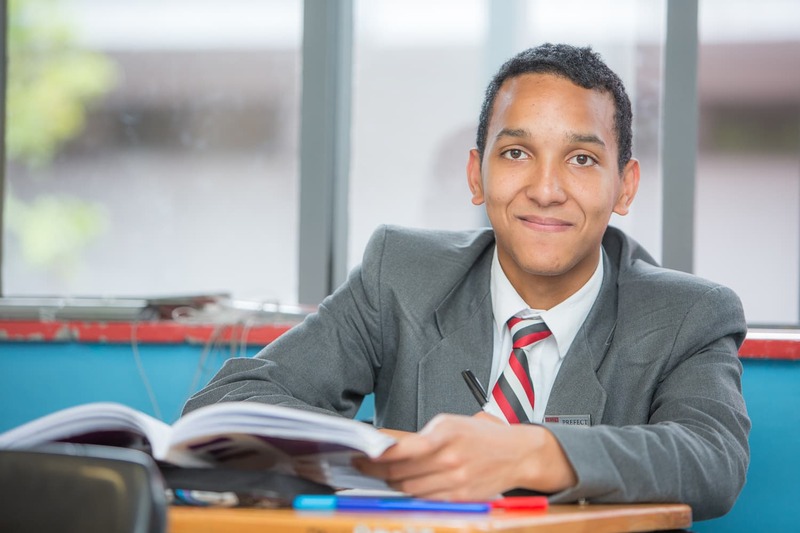 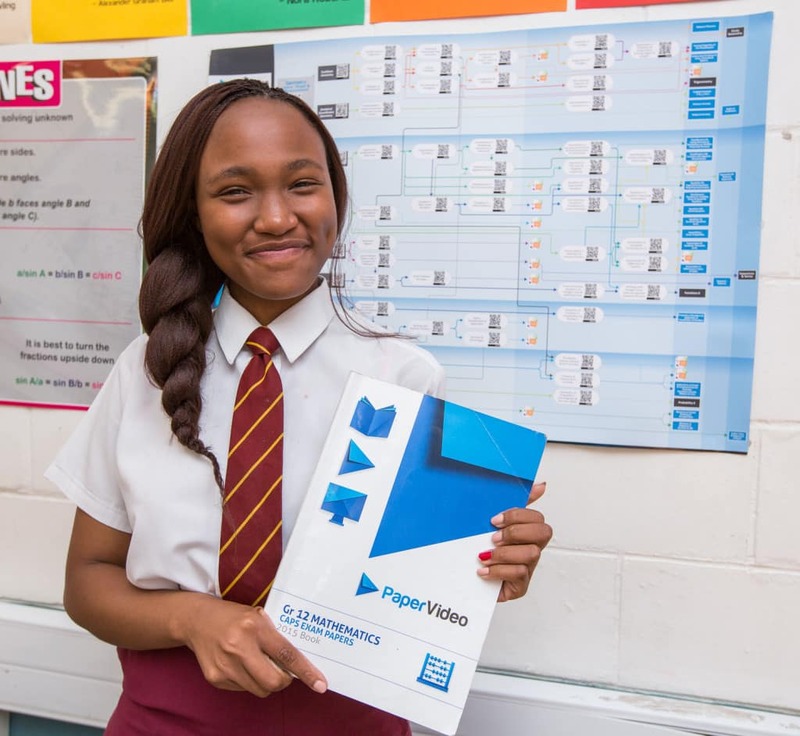 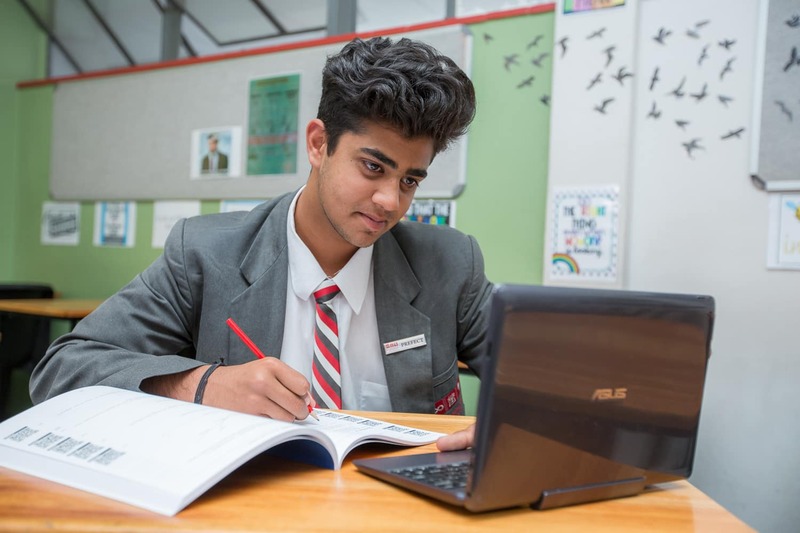 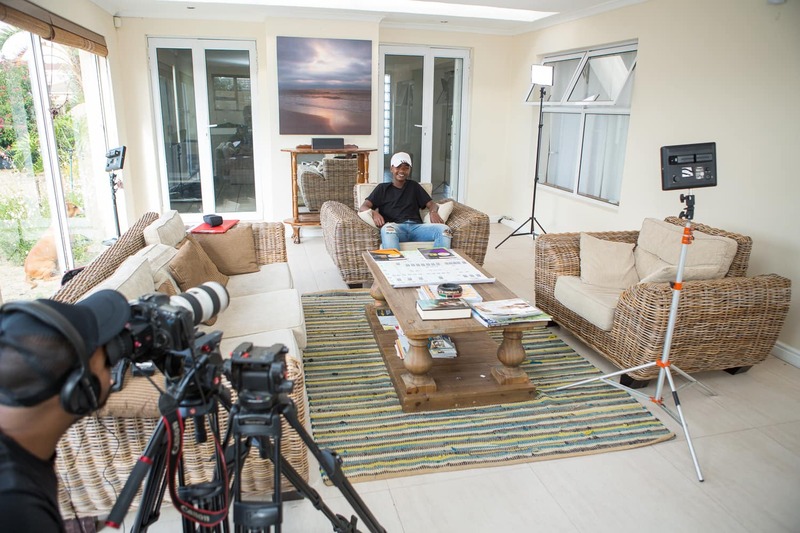 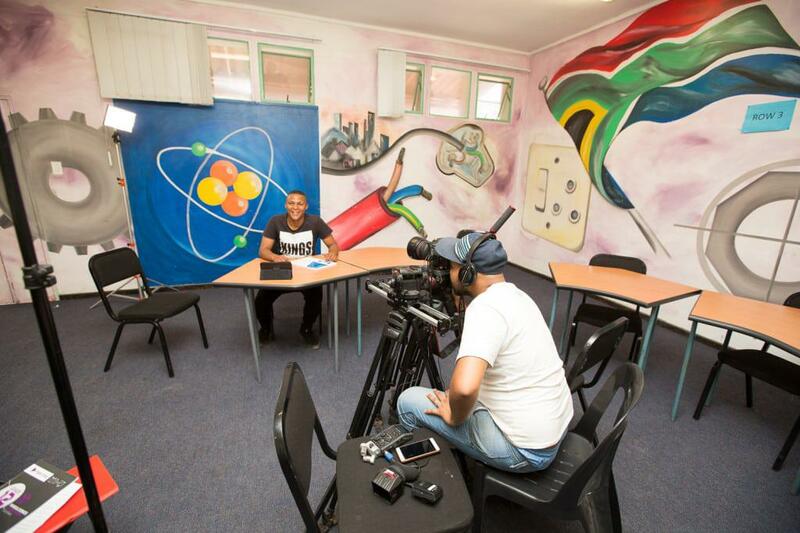 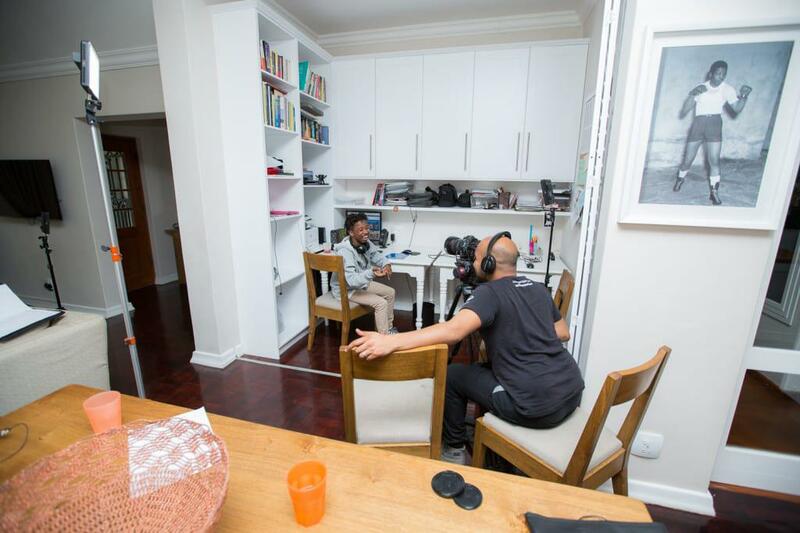 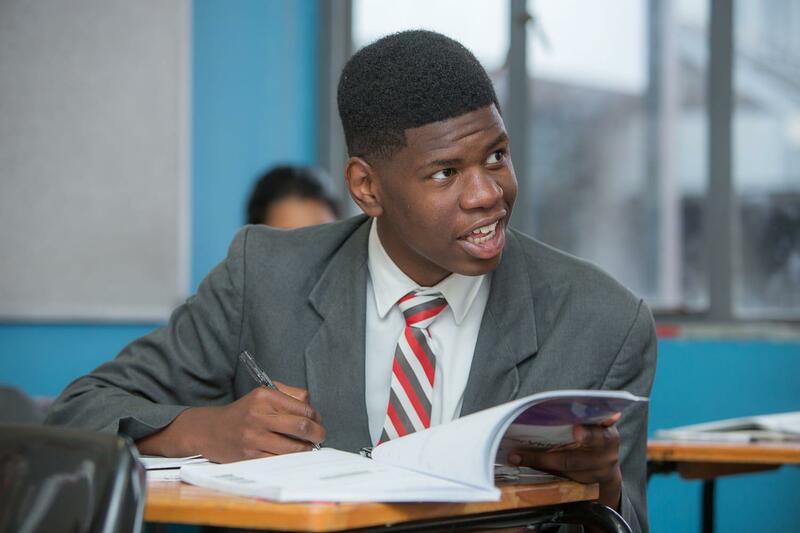 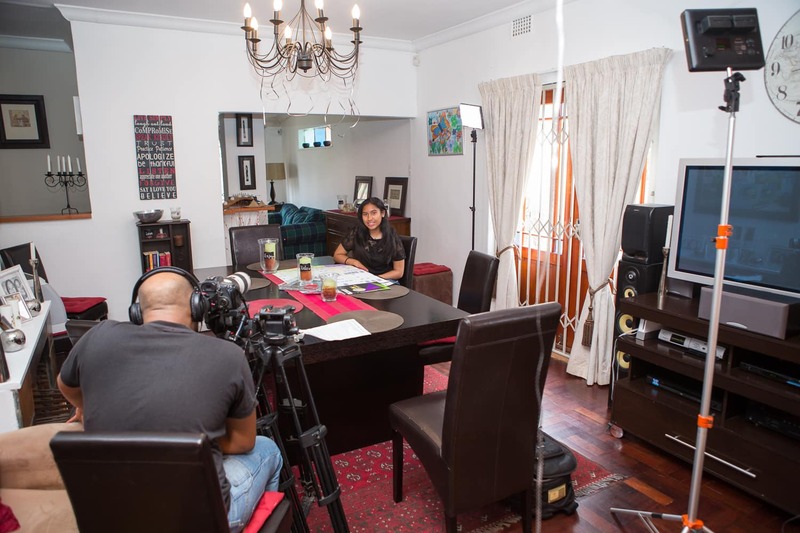 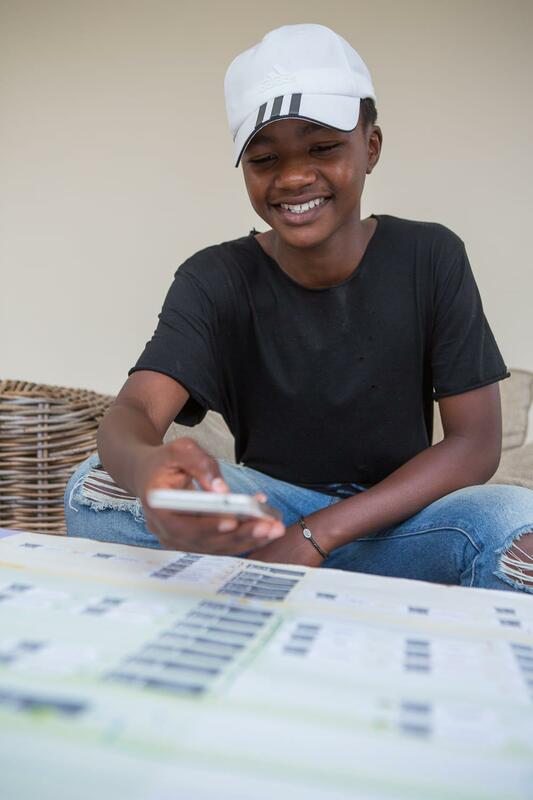 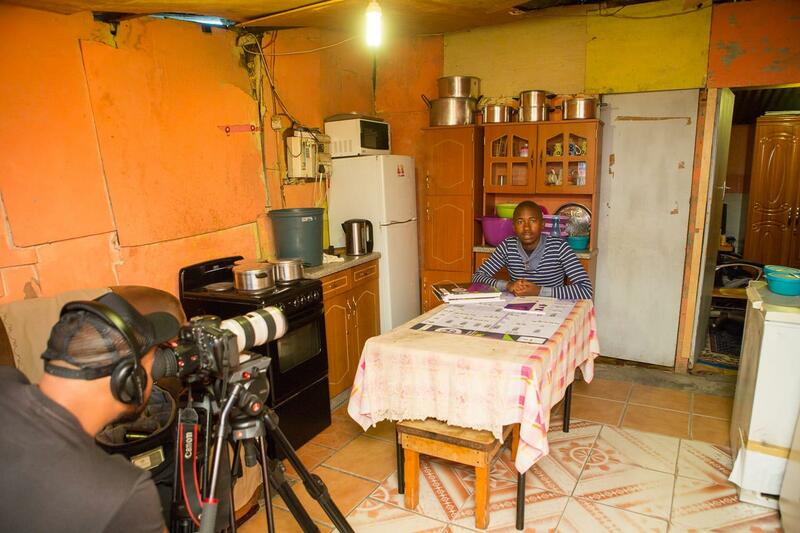 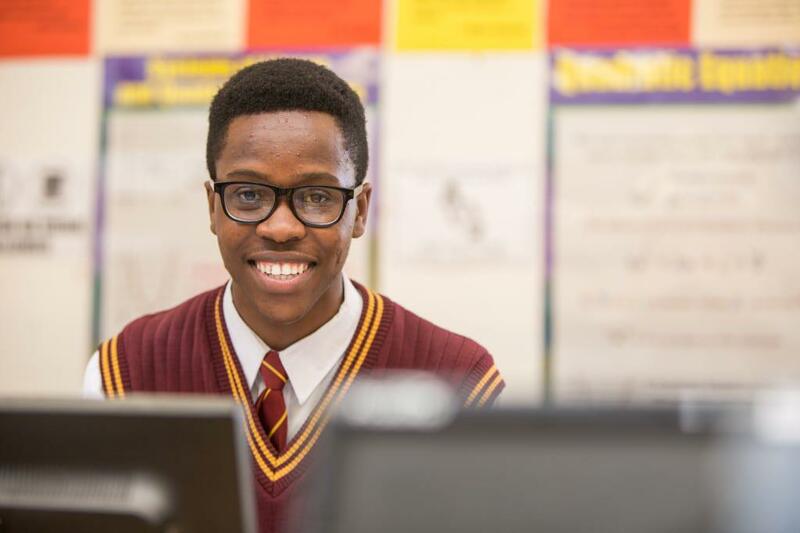 In the last few weeks we have interviewed close to 40 people in schools, shacks and upmarket homes – from politicians to Gr8 students… to get their opinion on the Paper Video resources. 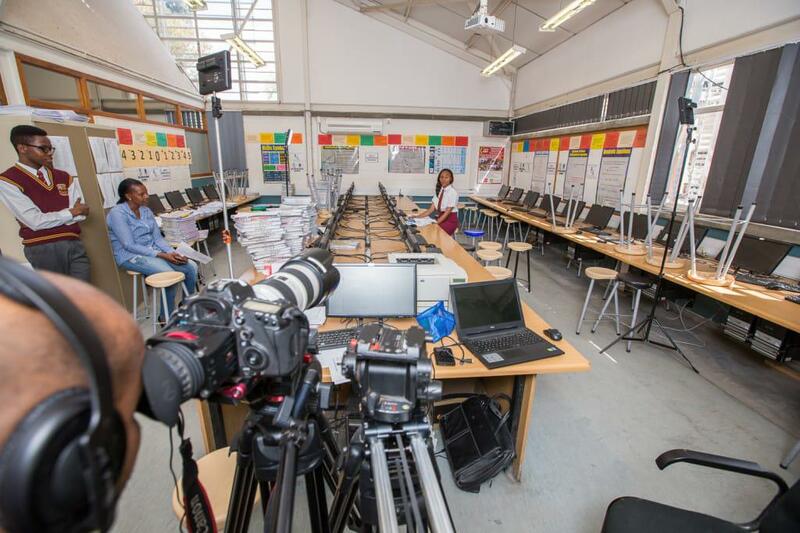 We really can’t wait to share these videos. 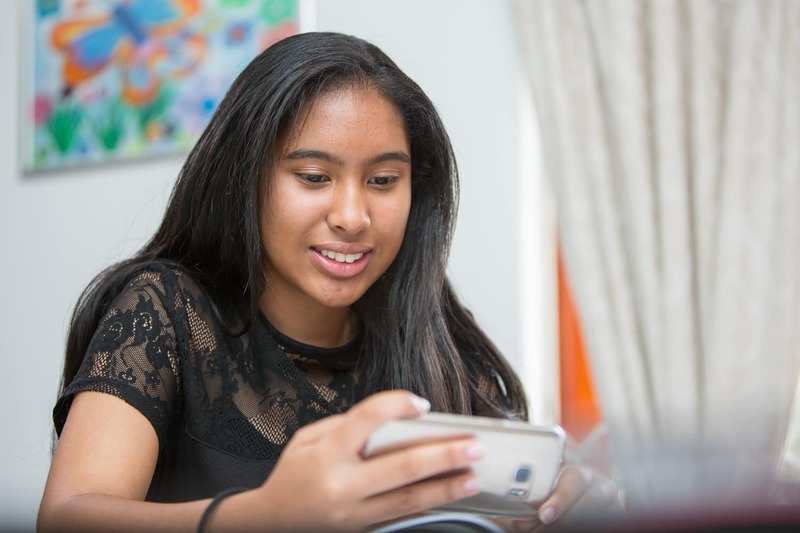 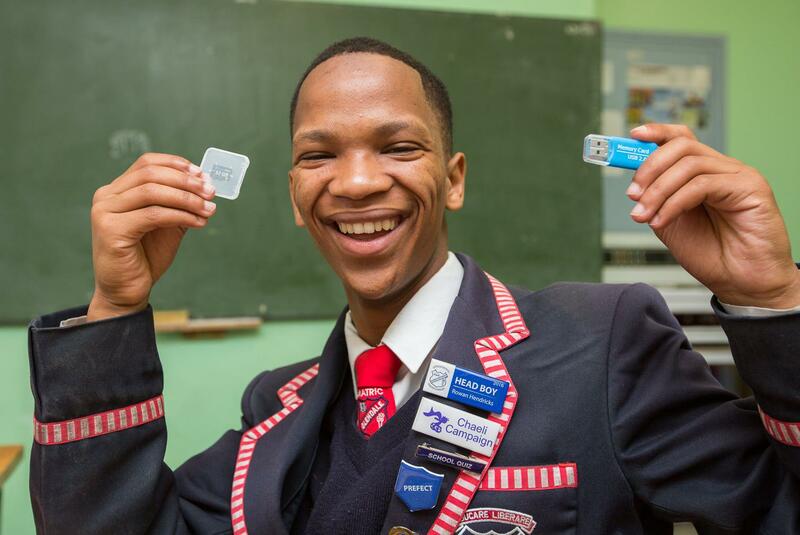 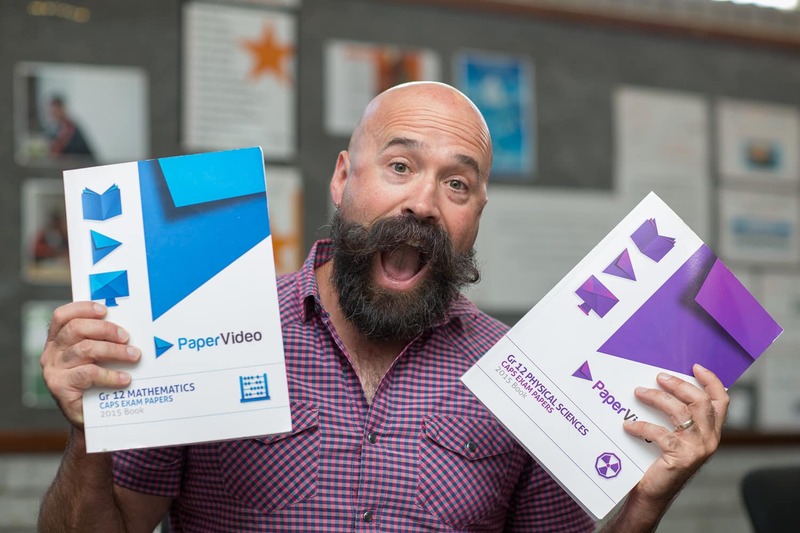 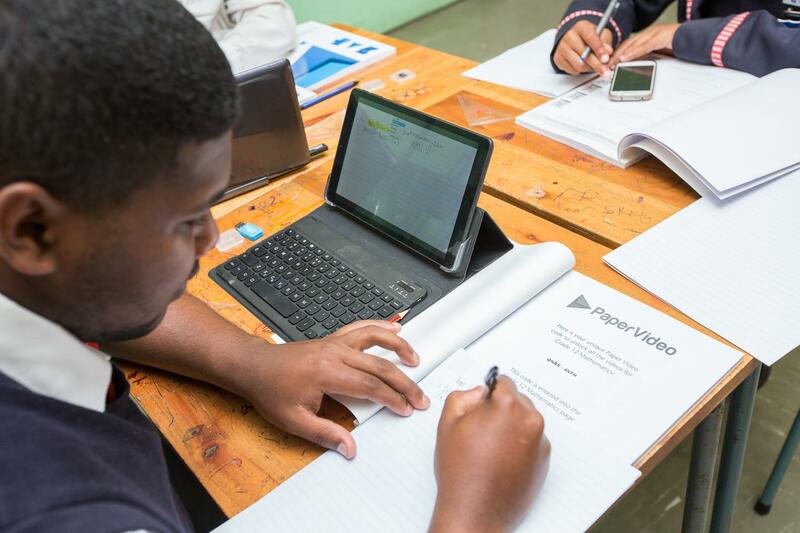 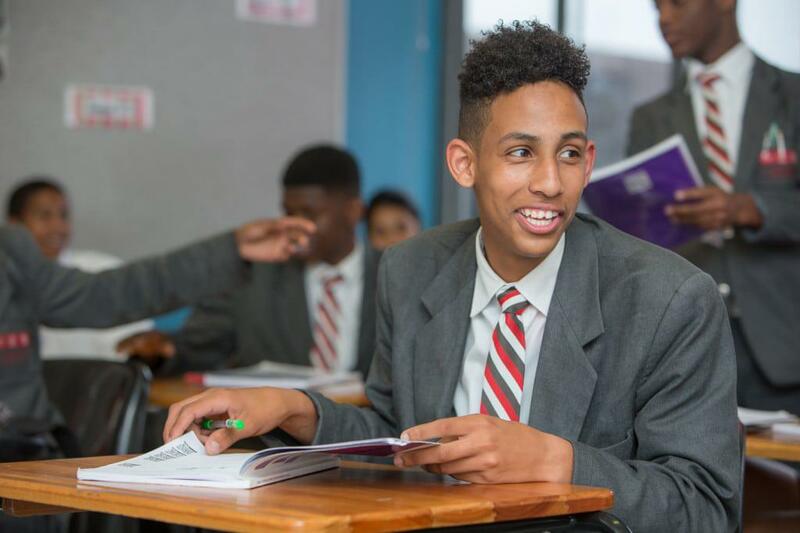 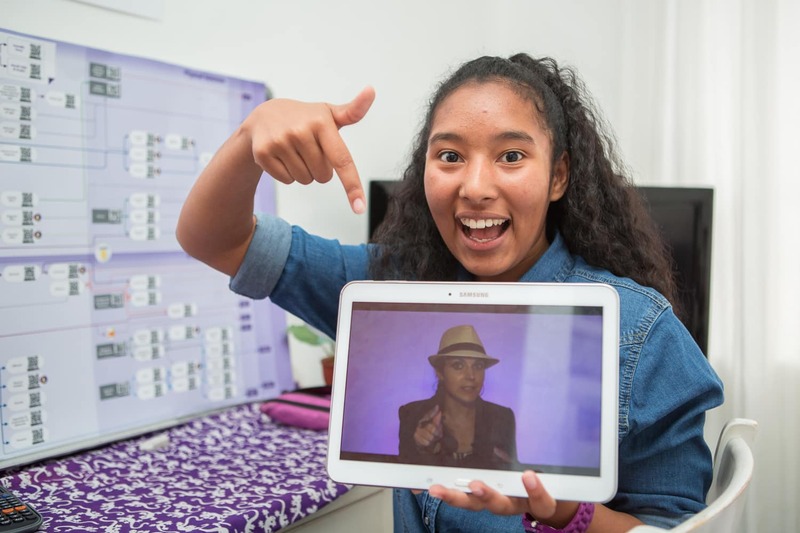 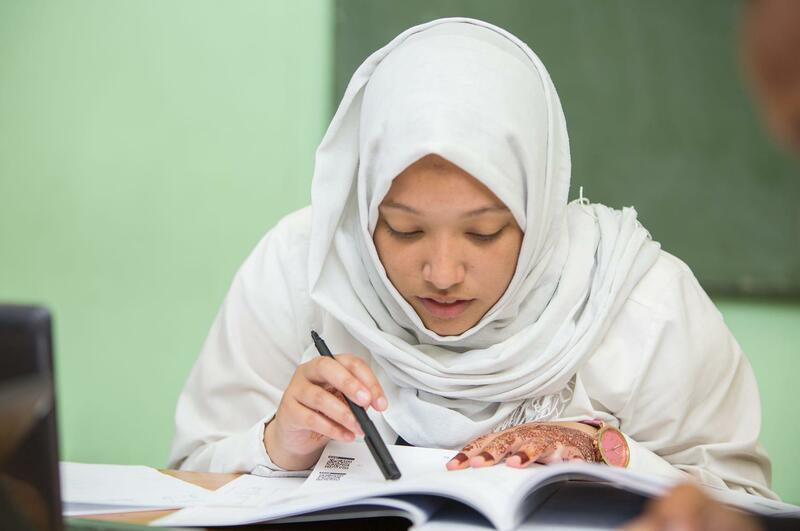 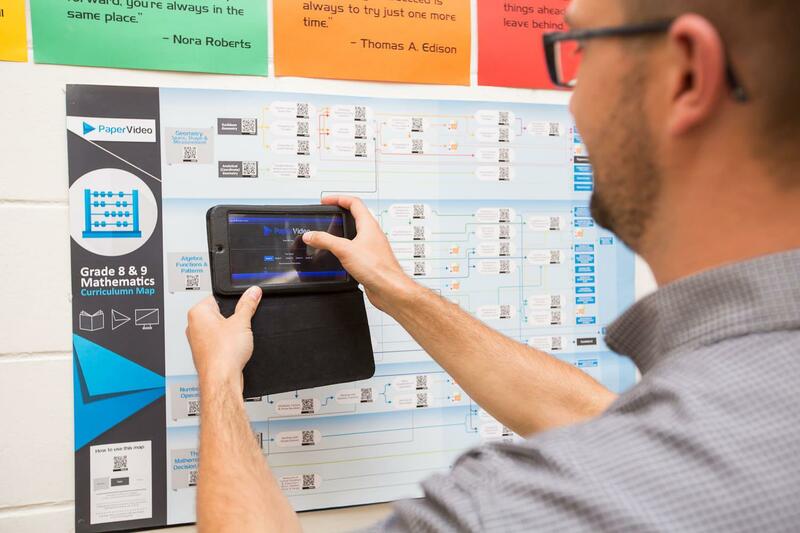 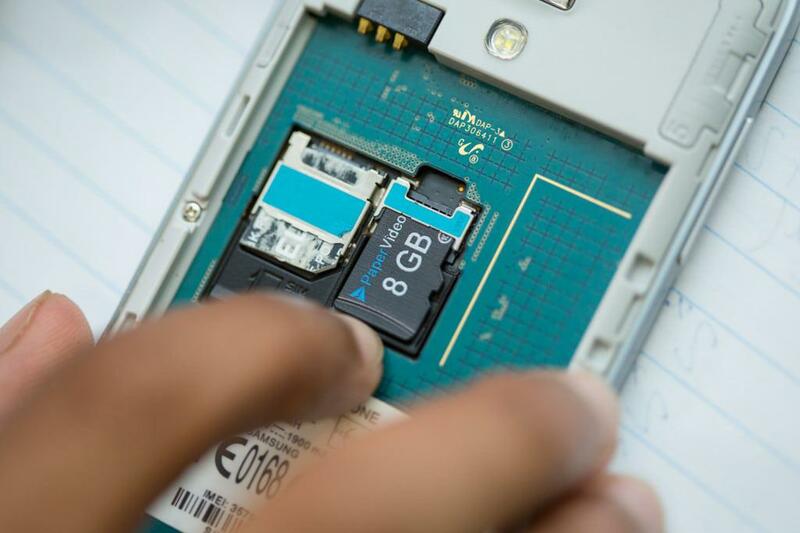 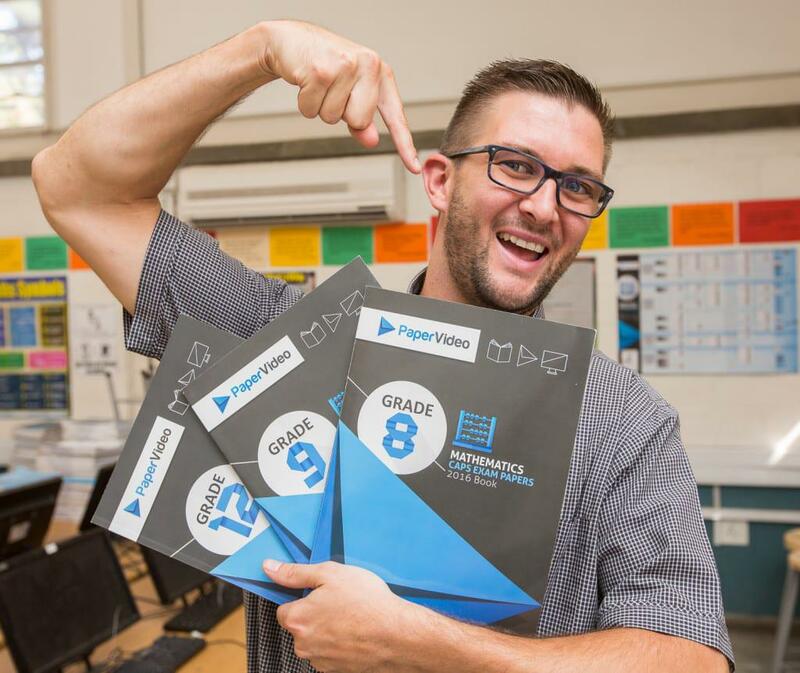 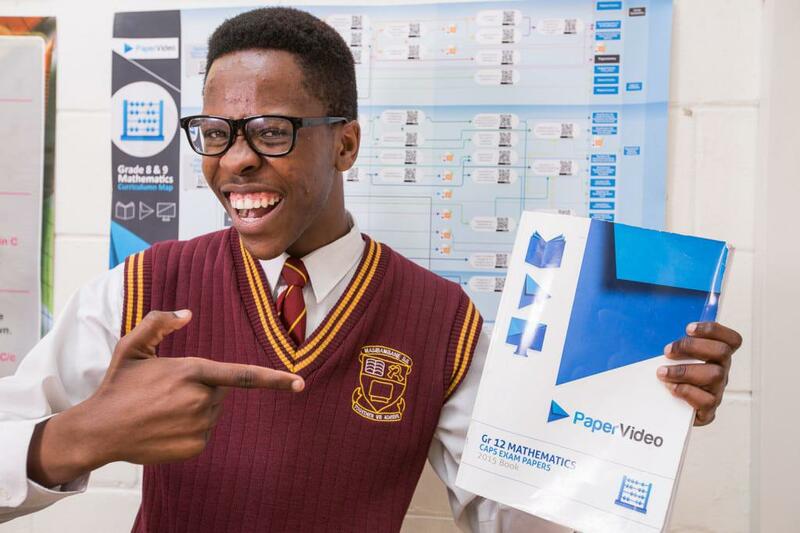 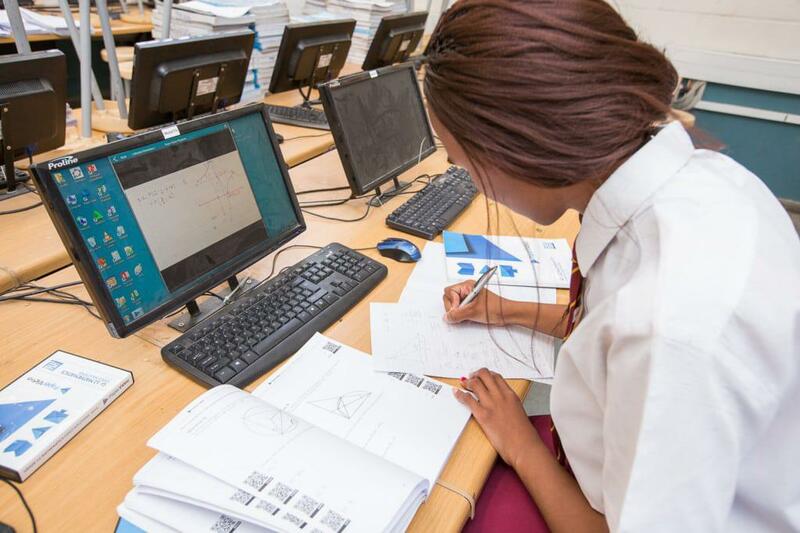 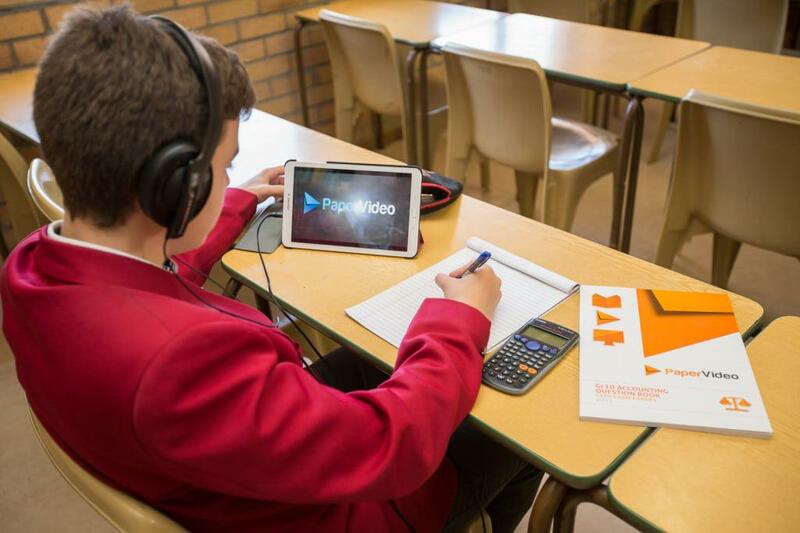 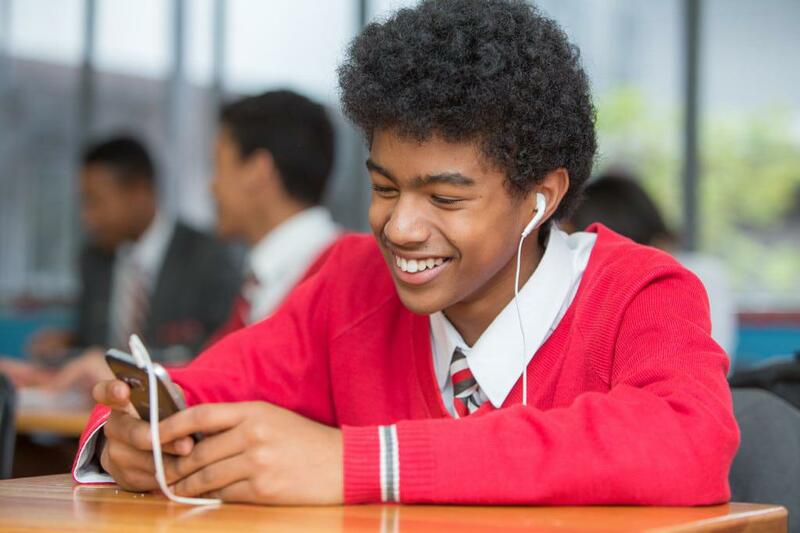 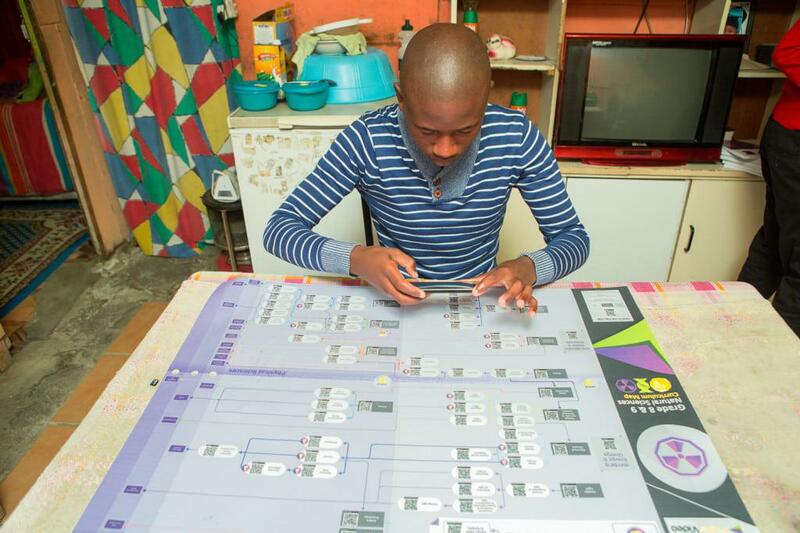 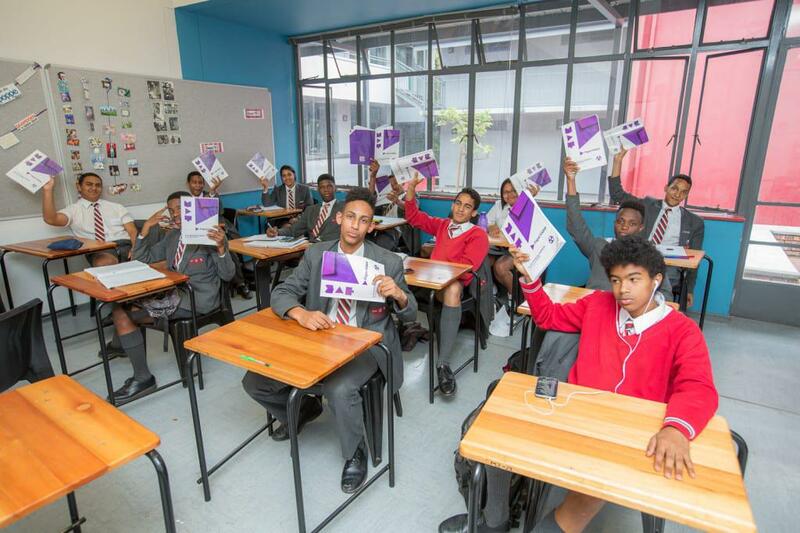 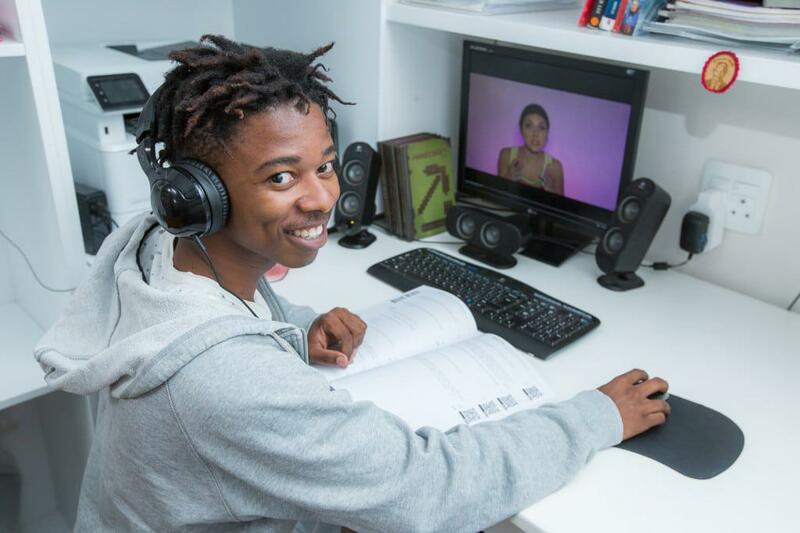 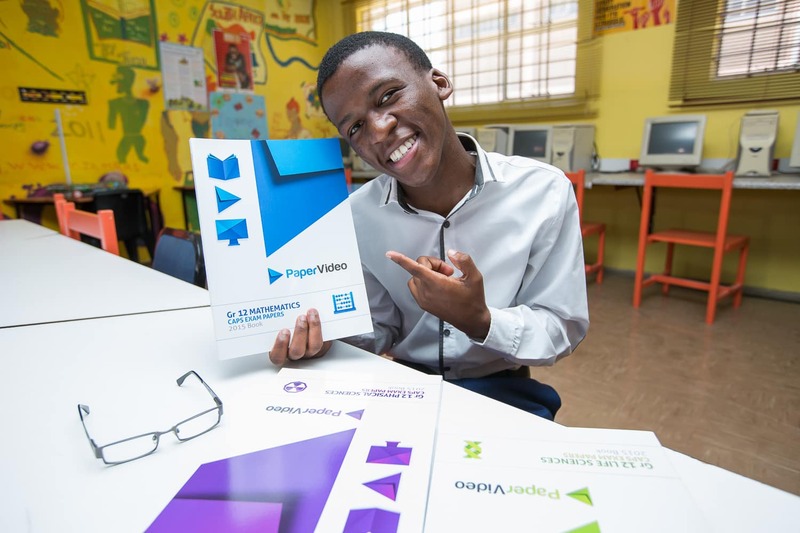 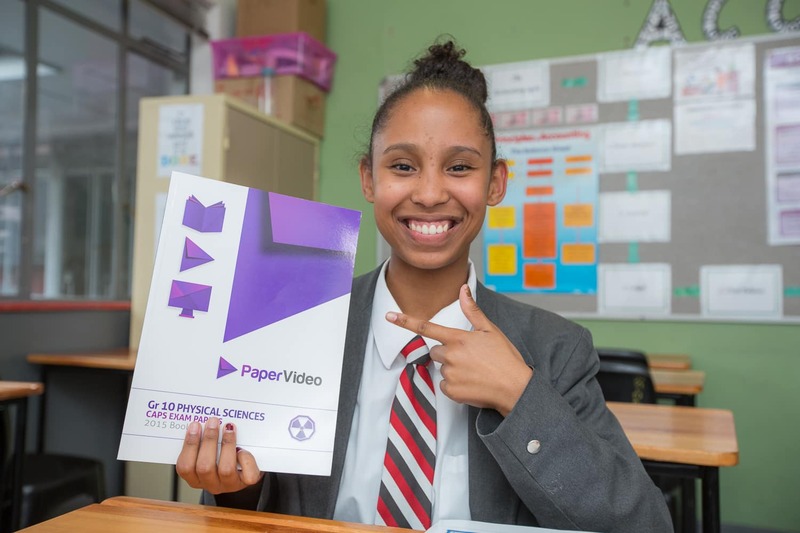 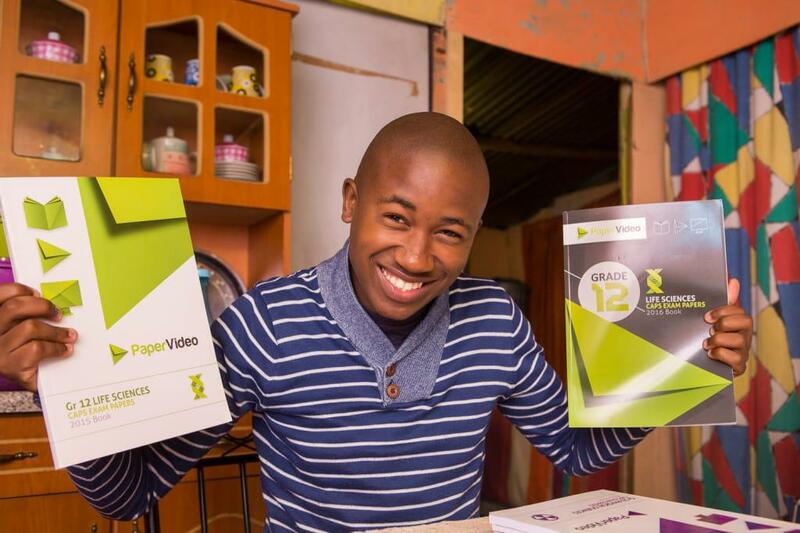 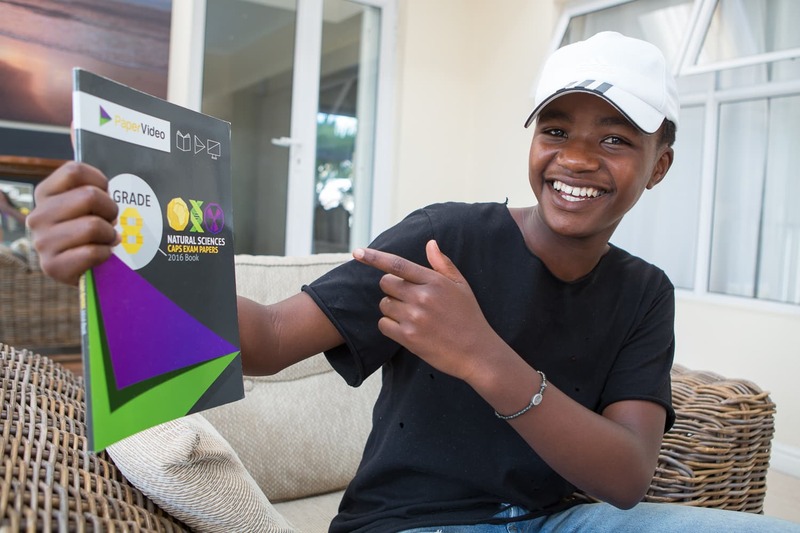 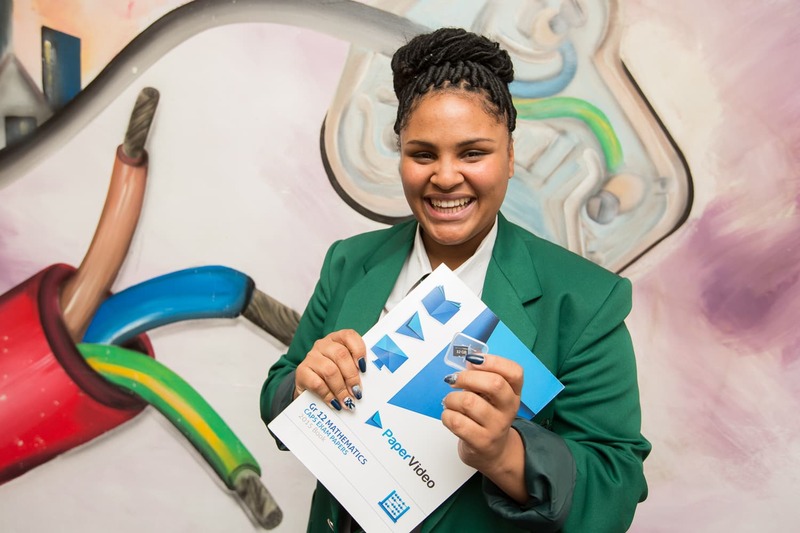 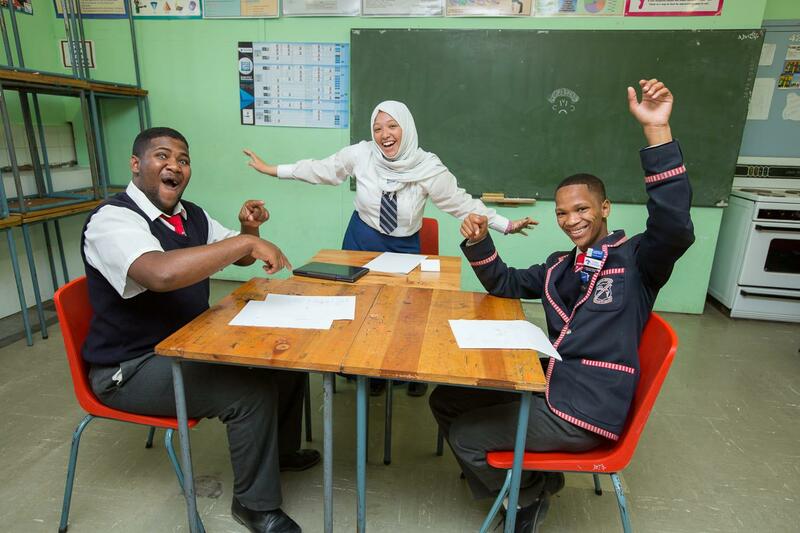 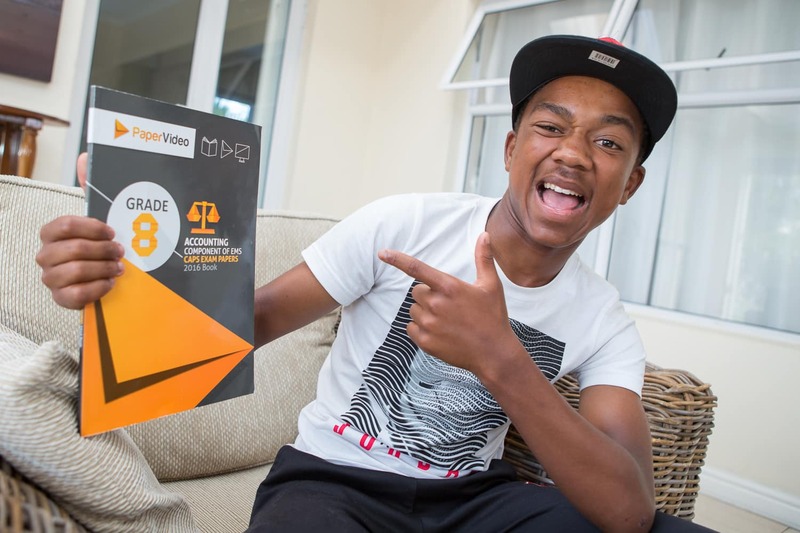 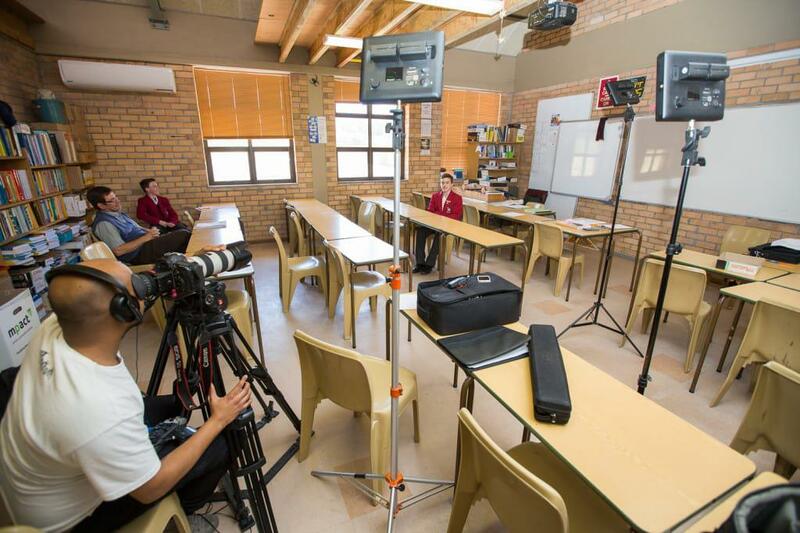 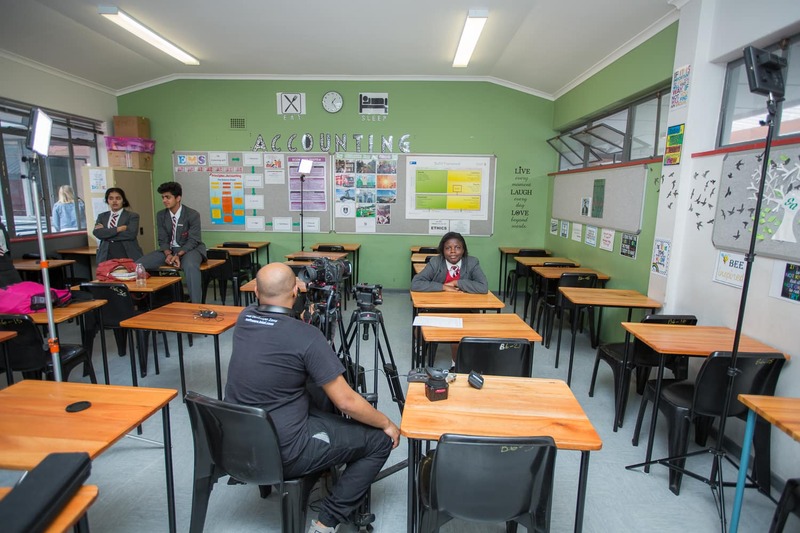 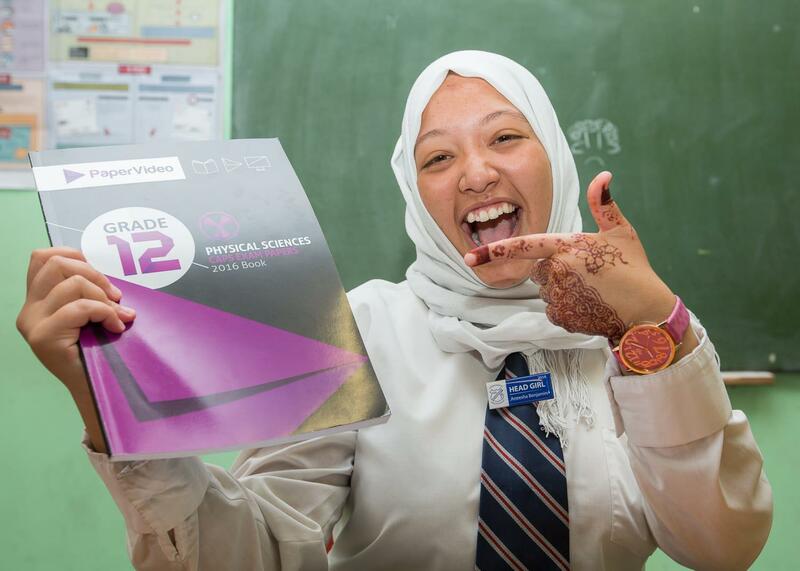 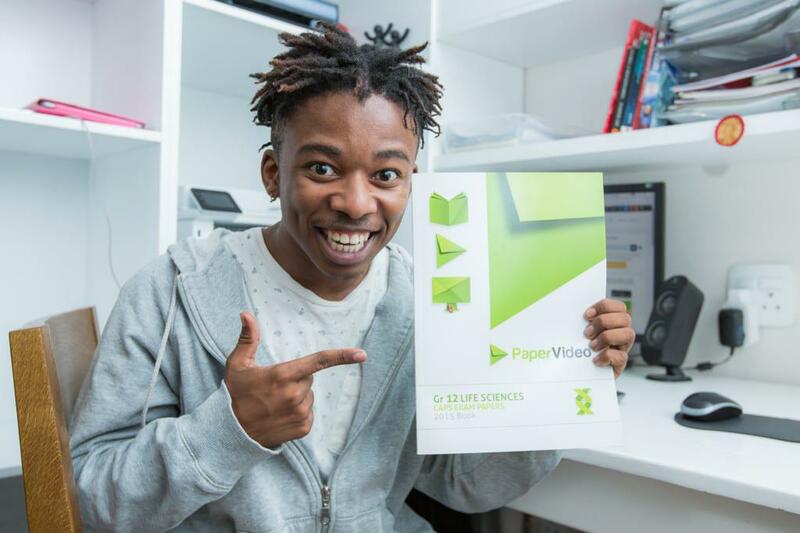 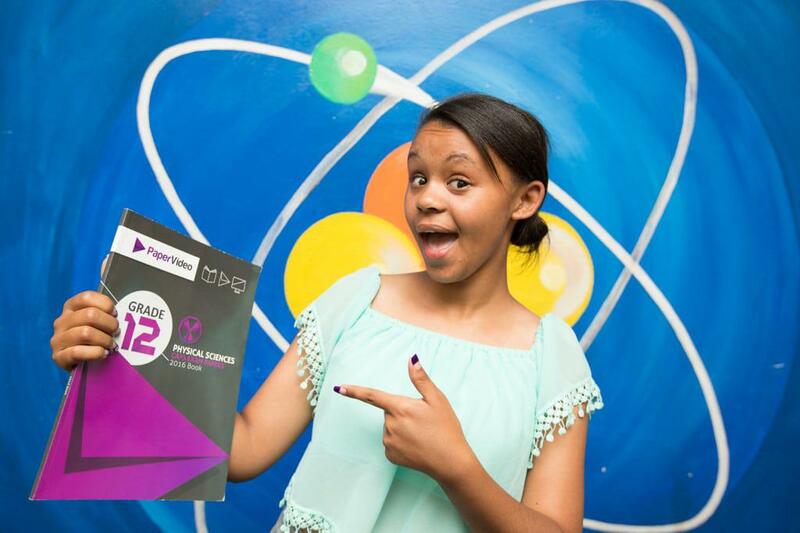 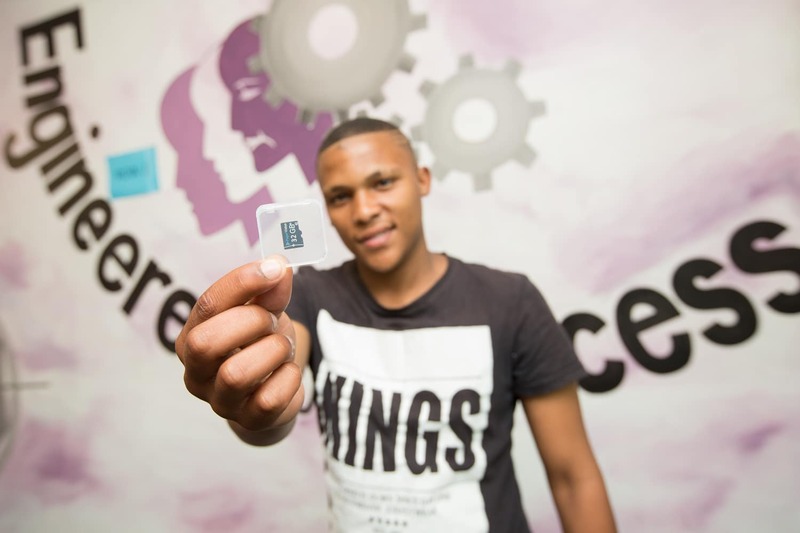 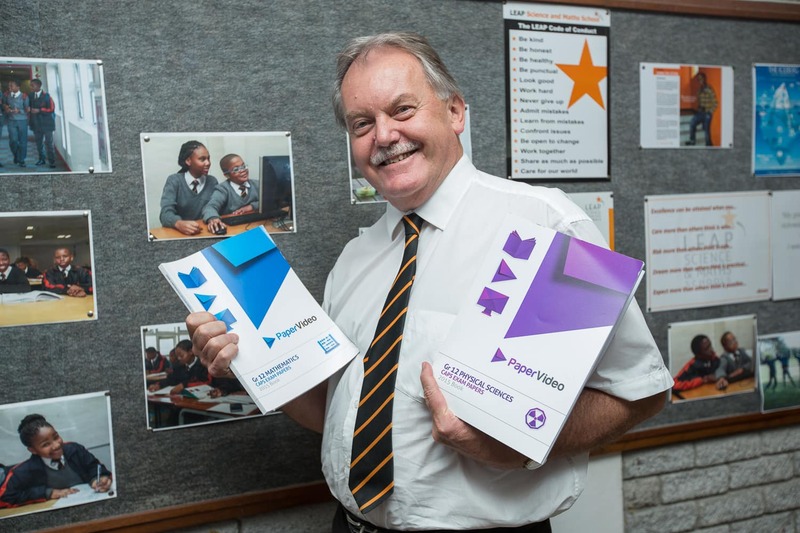 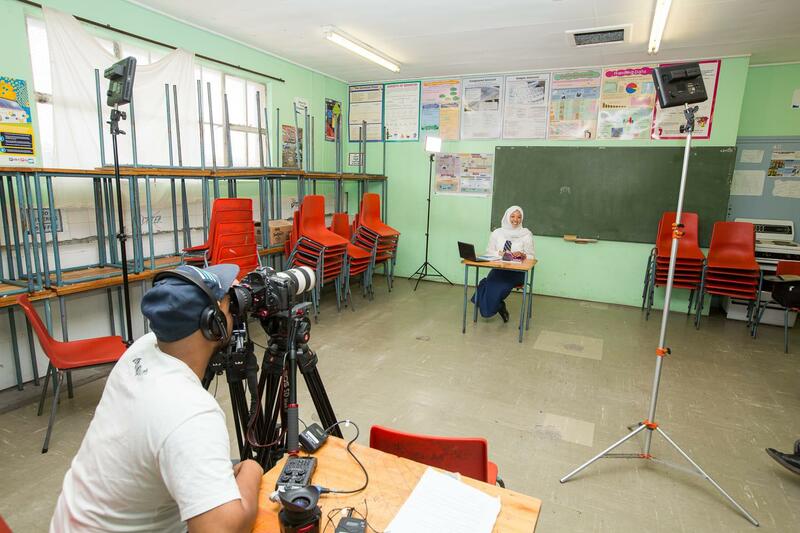 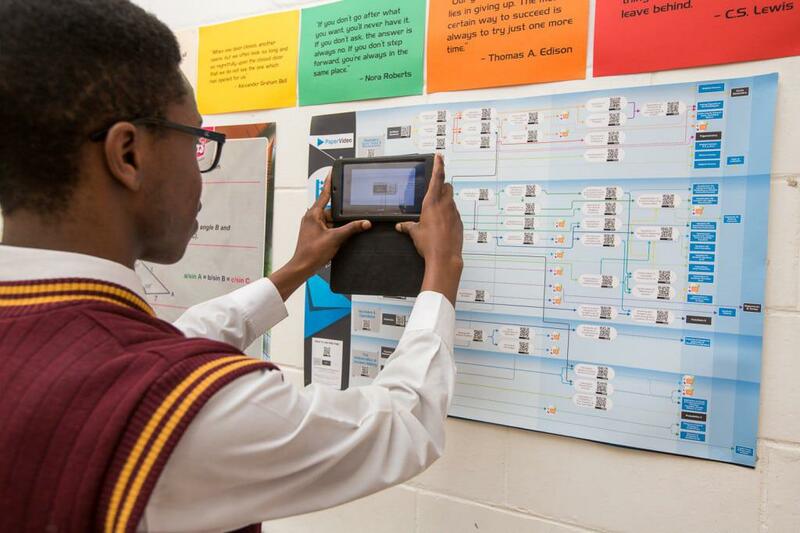 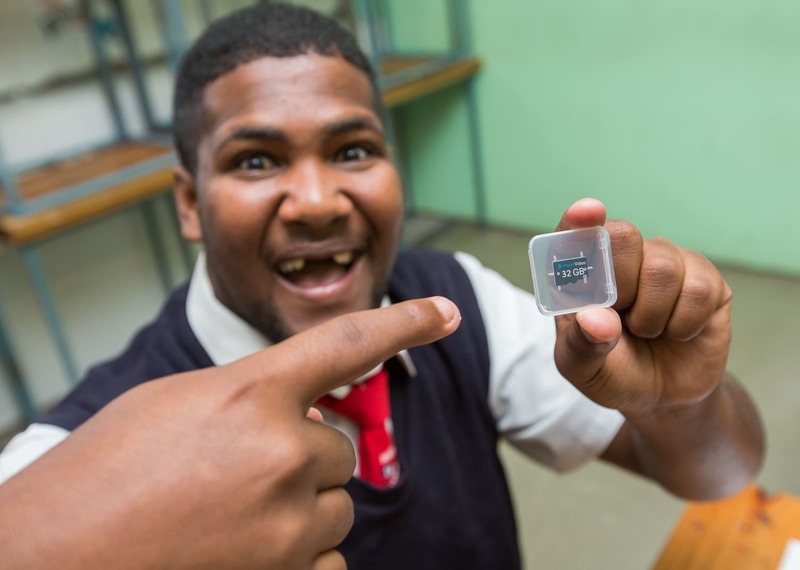 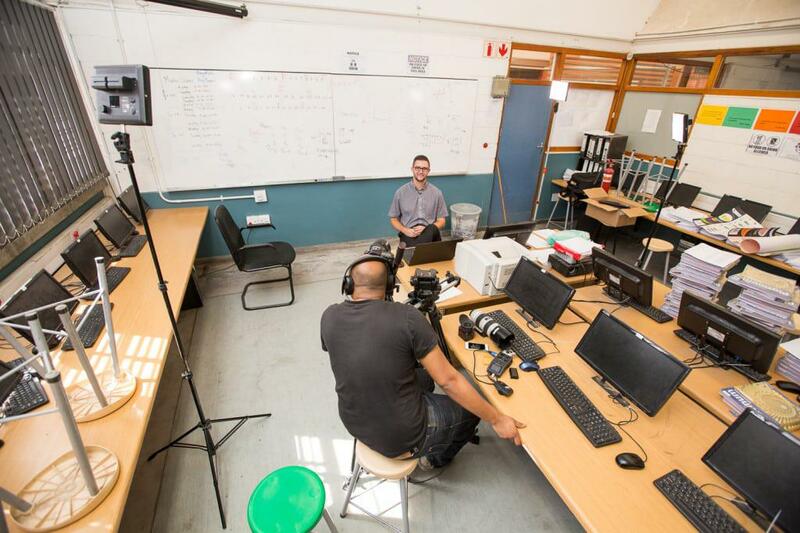 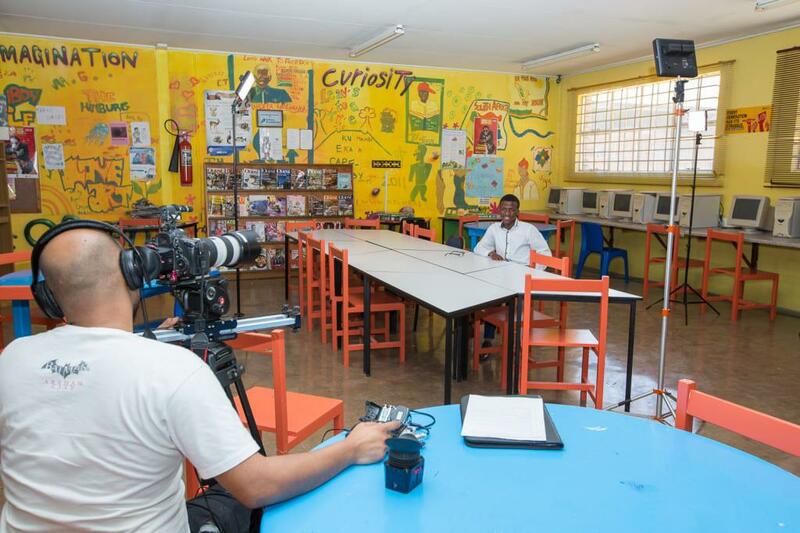 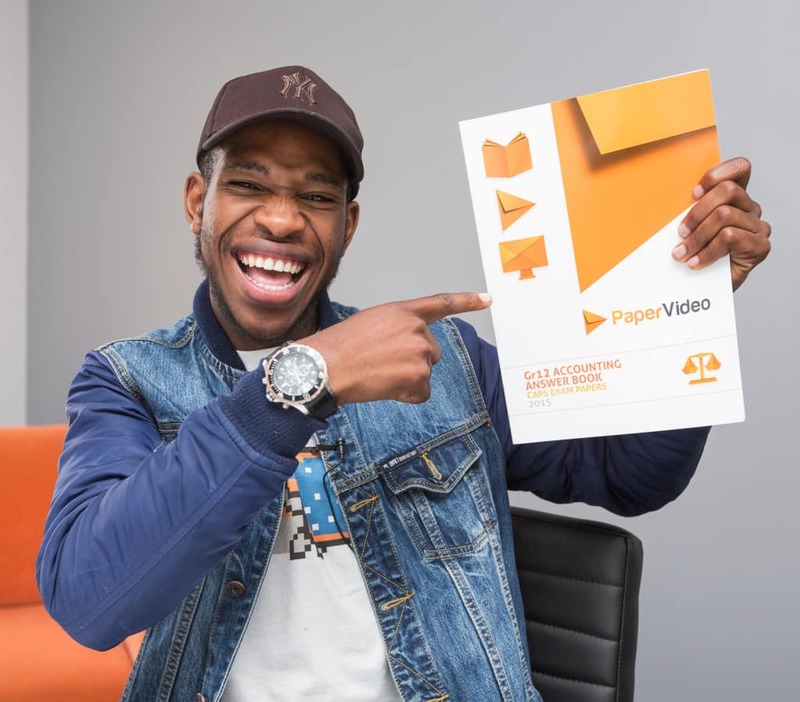 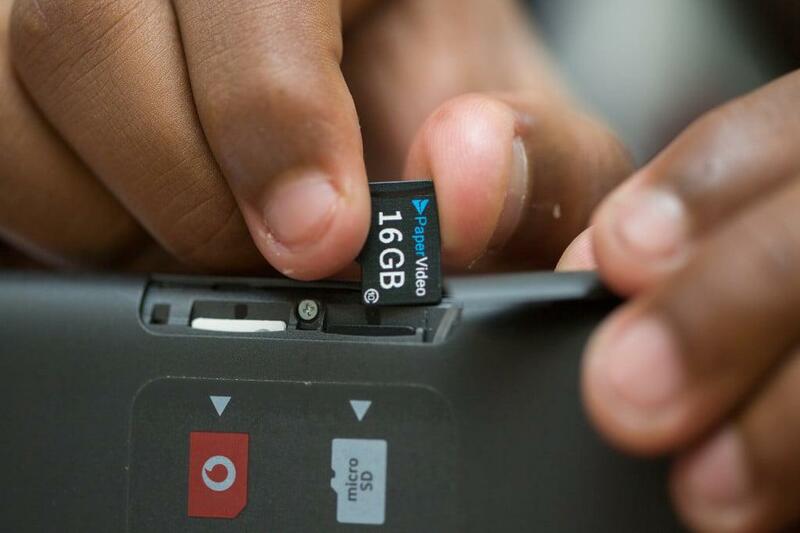 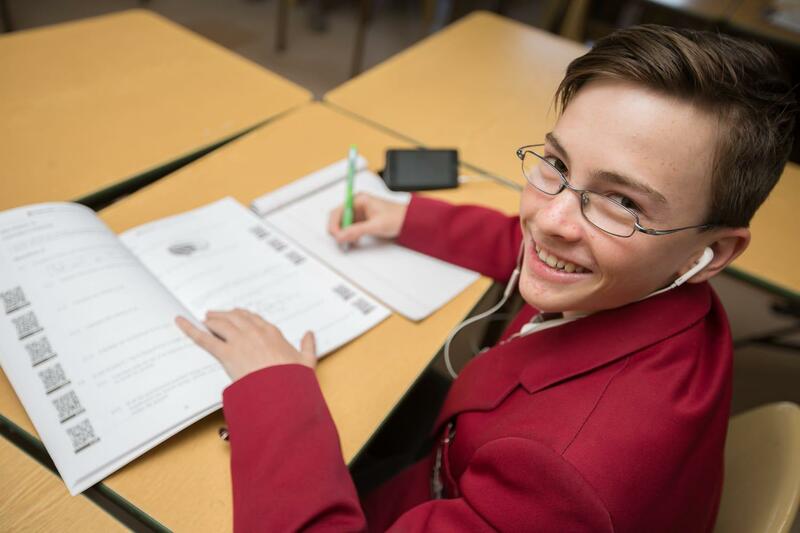 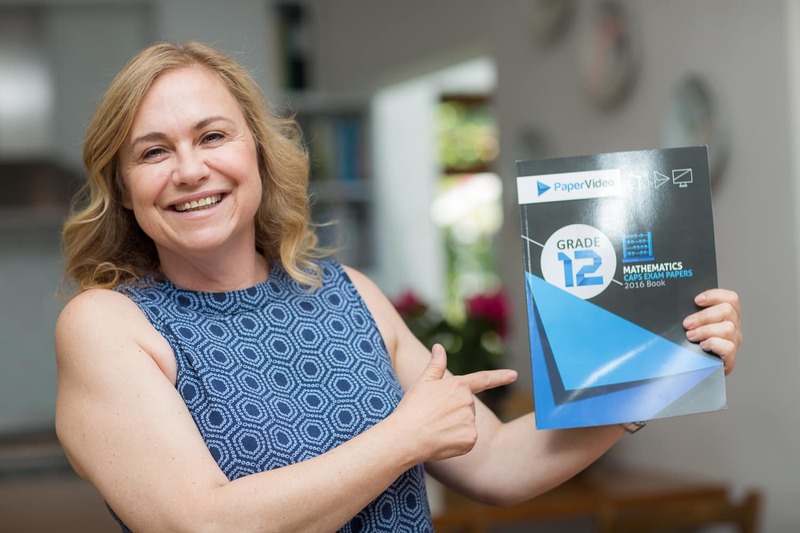 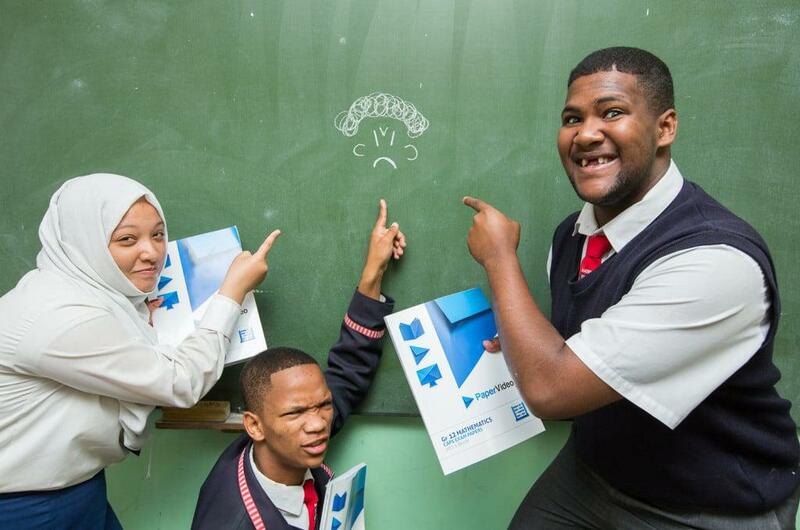 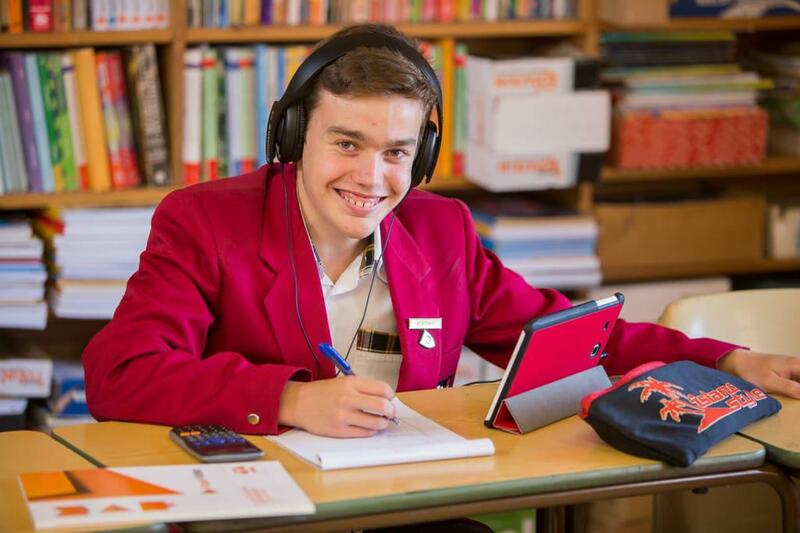 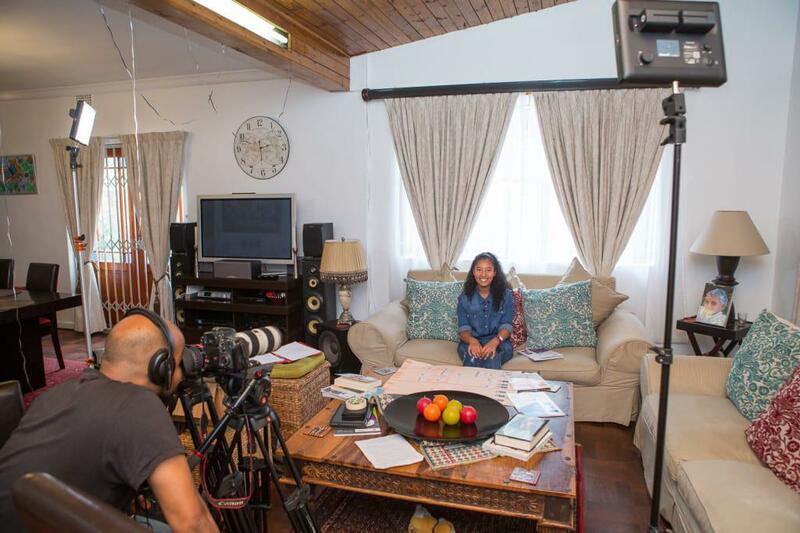 If one thing can fix a lot of our education woes in SA now – it is Paper Video.